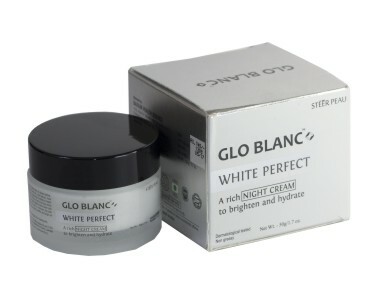 Globlanc White Protection Day Cream is a new, high performance, state-of-the-art product for anti-aging and skin Brightening. It’s formulated with Glutathione , Brightening agents , Moisturizing agents and essential facial oils for dark spot intervention, to reduce the appearance of uneven pigmentation, freckles and dark spots and help prevent them from forming. 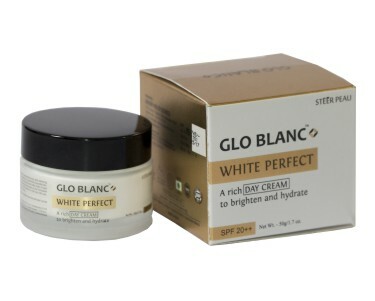 Globlanc White Protection Day Cream is exclusive and powerful Complex for dark spot intervention targets and precisely delivers a blend of proven antioxidants and brightening ingredients to skin for maximum, all-day performance. work together to improve the appearance of dull complexions by promoting clarity and brightness for a more luminous, even-toned appearance.